There has been a lot of talk of late about whether the world of jailbreaking is coming to an end. No matter which side of that discussion you happen to fall, one thing is certain – the rate of jailbreak releases has slowed to an all-time, err, slowness. A new jailbreak is on the way for iOS 9 devices, though, and it’s about as easy to install as these things get. If you’ve been holding out for a JailbreakMe-like jailbreak for your iOS 9 device, then you are going to be very pleased indeed. Home Depot is a jailbreak released by jk9357 for iOS 9 devices and it can already be installed fairly easily via a simple IPA and Cydia Impactor. However, with tihmstar saying that he wants to take things to their logical conclusion by making the whole thing work via a simple visit to a web page, things are about to get even easier. We have, of course, already seen a video, produced by tihmstar and shared via his own YouTube channel, but it did not appear that the jailbreak was going to find its way into the public domain. The reason for this was its reliance on bypassing iCloud Activation, which would be a very, very bad idea for devices that had been stolen with thieves able to bypass security measures with ease. Now, though, things are looking up with tihmstar taking to Twitter to announce that this particular issue is now resolved. 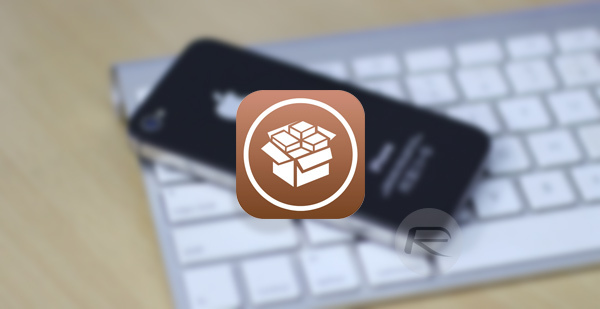 While this does not change the fact that the jailbreak will only work with iOS 9 and on 32-bit devices at that, it’s still good news to see new jailbreaks are in the works and that they continue to be made as easy to use as is humanly possible. It also reminds us just how much we miss JailbreakMe! Is this all iterations of ios9, For example 9.3.5? iOS 9? Is anyone even still using that version?